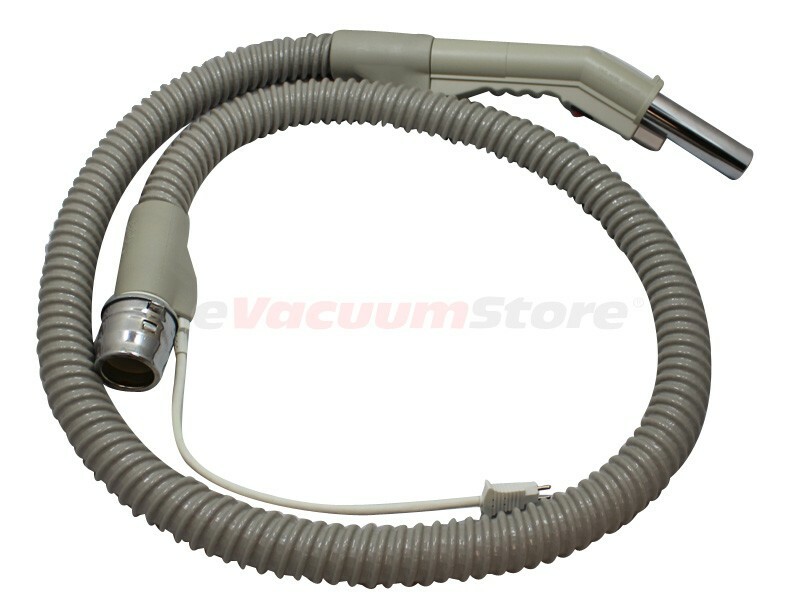 All Electrolux canister vacuum cleaners are either made out of plastic or metal. 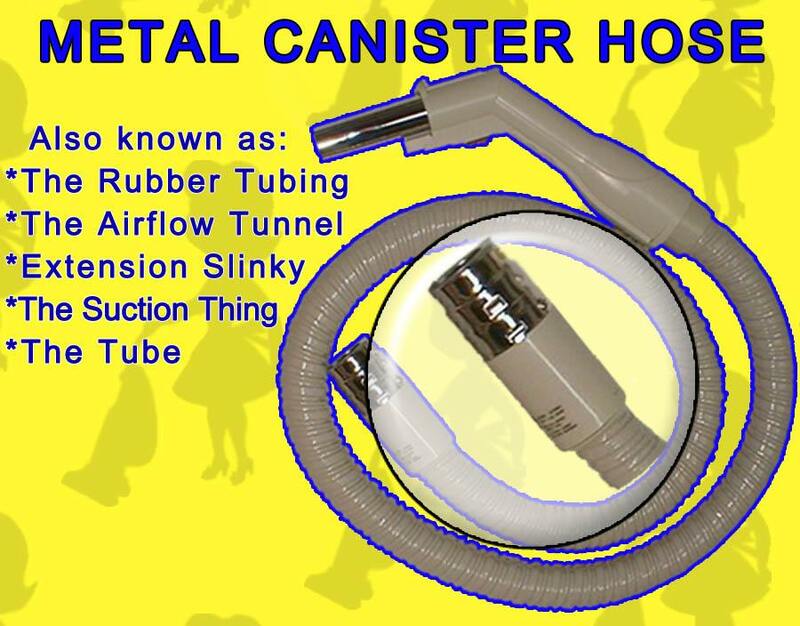 Over the years the hose end has changed to go along with the transformation from metal canisters to plastic canisters. 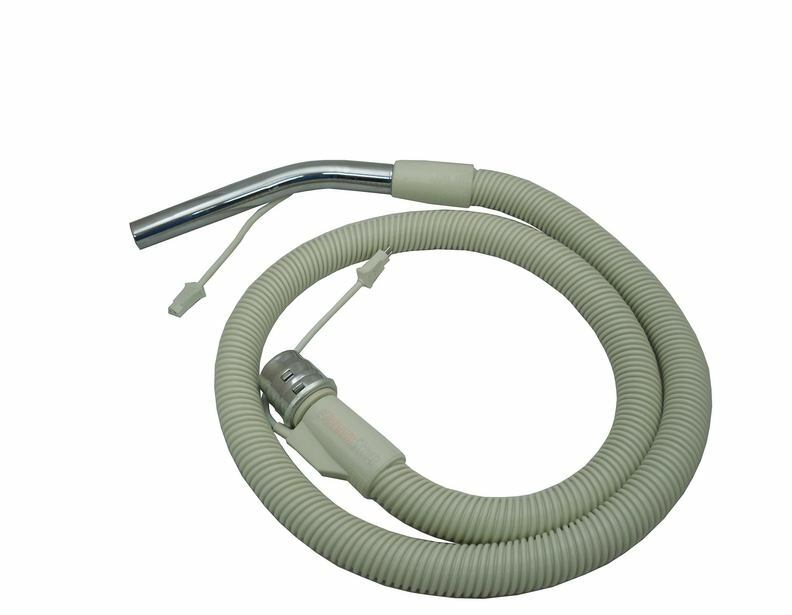 The Electrolux metal canister hose end is made of metal that plugs into the canister. 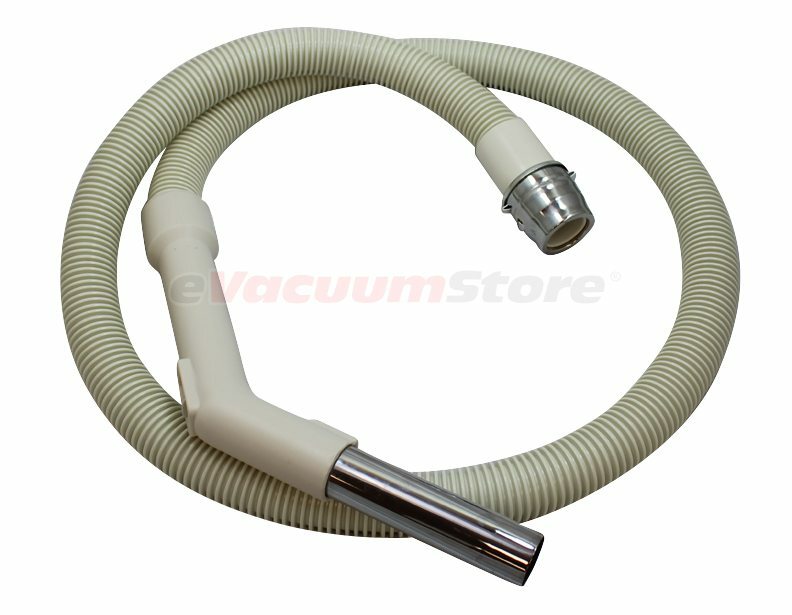 The Electrolux plastic canister hose has a plastic end that plugs into the canister. 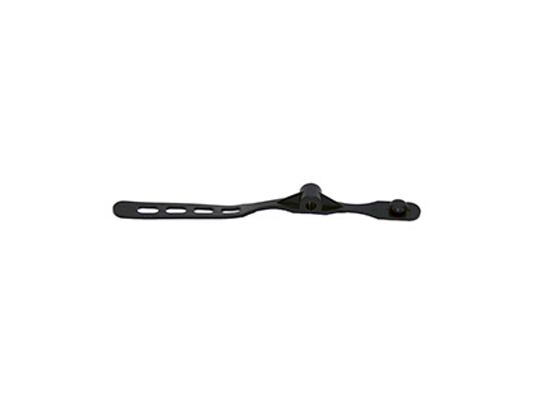 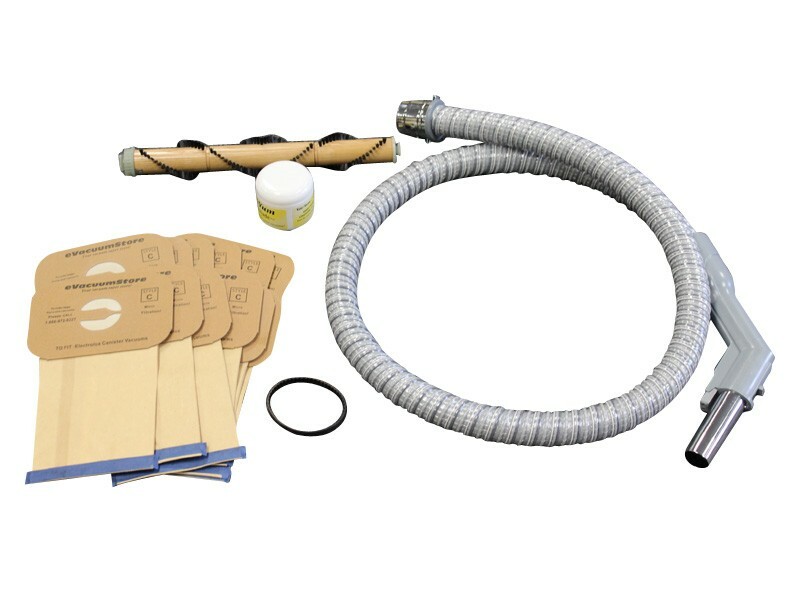 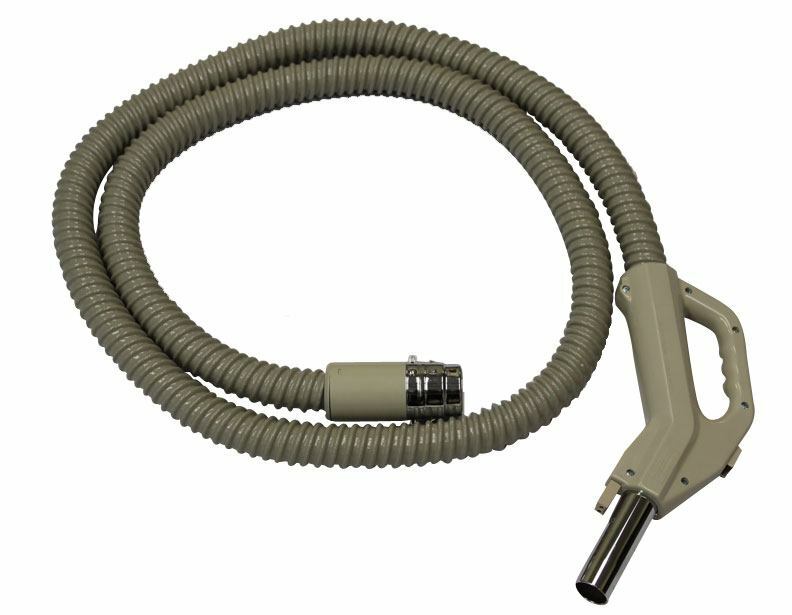 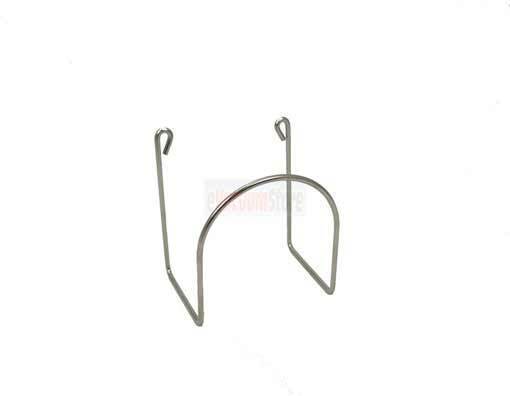 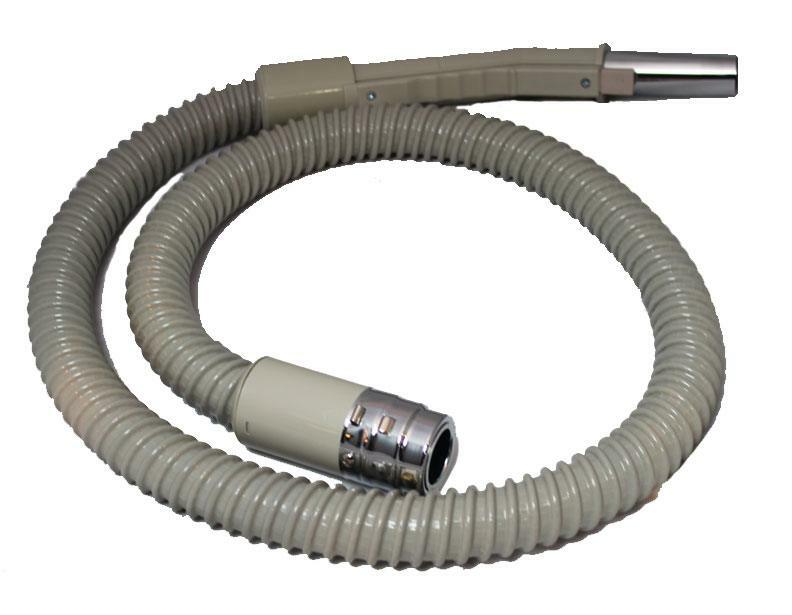 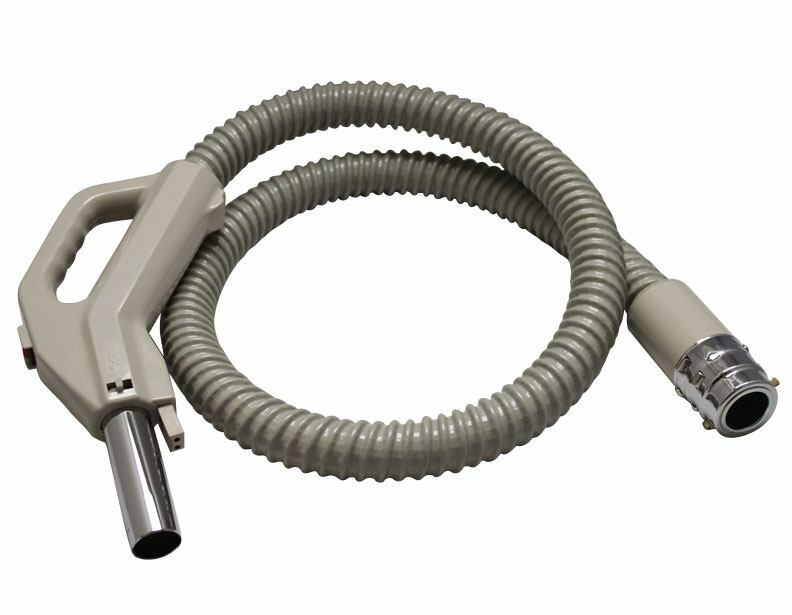 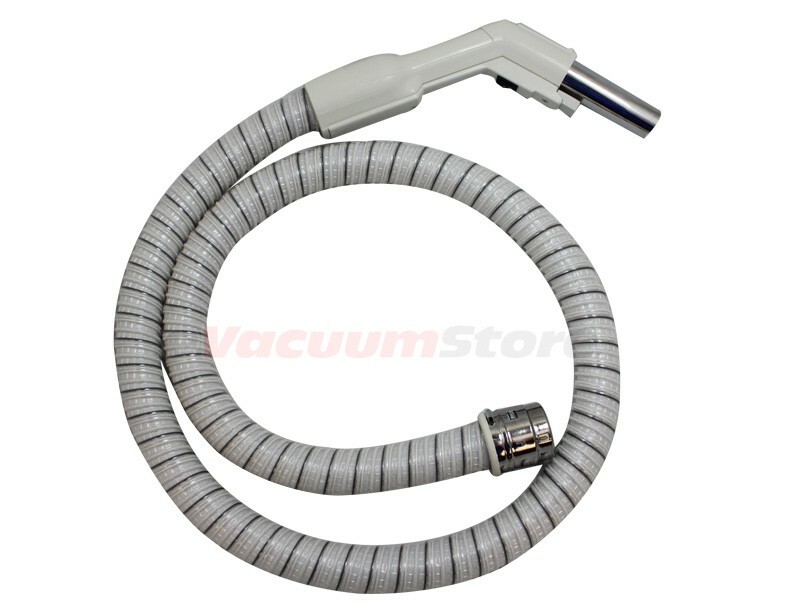 Evacuumstore carries a wide variety of hoses for all the old and new style vacuum cleaners. 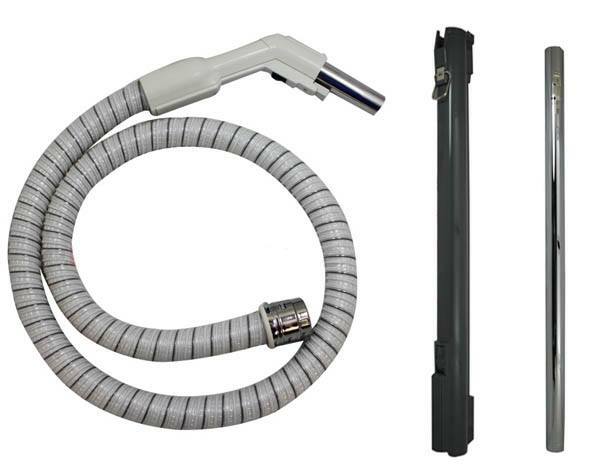 Weather you need an Electrolux Electric Hose or an Electrolux Standard Hose Evacuumstore has it all. 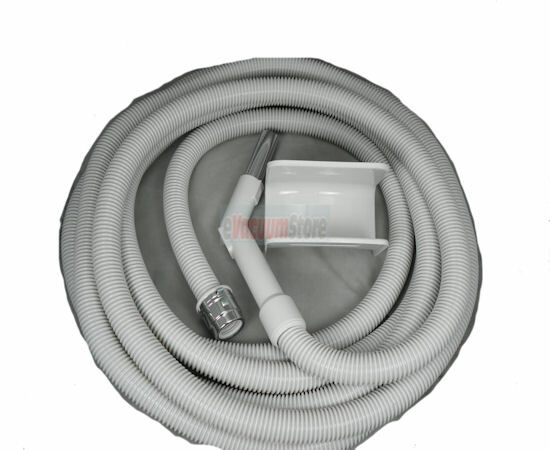 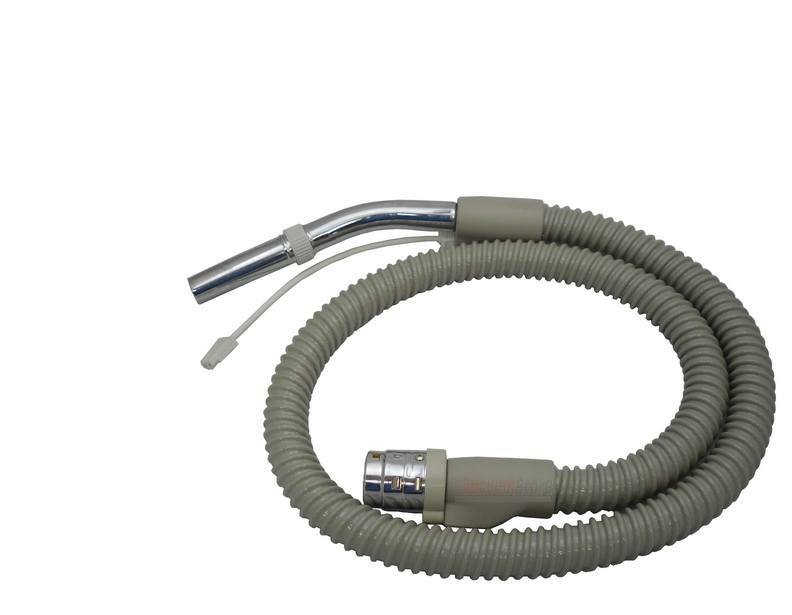 Electrolux metal canister hoses fit the following models: LX, E, AE, S, AF, R, G, L, 1205, Golden J, Super J, Olympia One, Silverado, Diamond Jubilee, Marquise, Grand Marquise.